BNA President, Professor John Aggleton joins with President of Royal Society of Literature, Colin Thubron to discuss their work and knowledge of memory. John Aggleton is a world expert in the neural basis on memory; looking at anatomical, behavioural and clinical methods to develop an understanding of different brain regions and connections that are important for learning and memory. His current research is looking into how the diencephalon and the medial temporal lobes work together, both key areas in memory function. 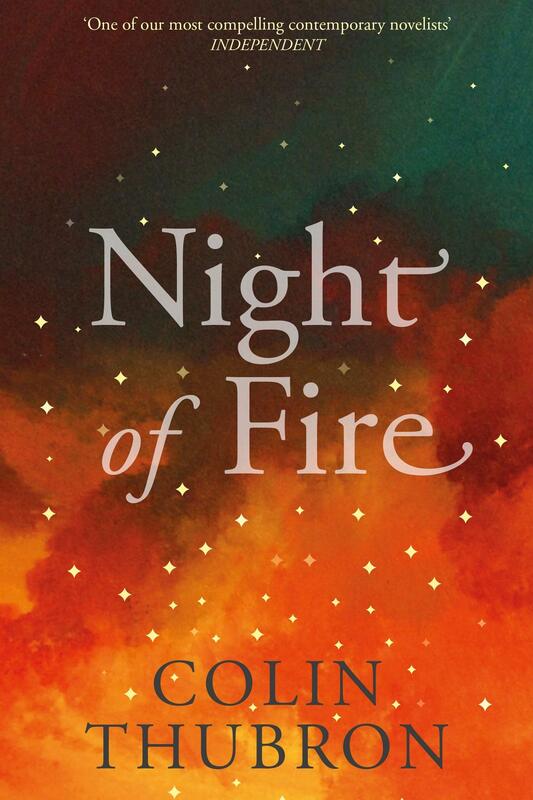 Colin Thubron is a British travel writer and novelist who will be discussing his latest book 'Night of Fire', the focus of which is in the lives of the inhabitants in an apartment building before it catches fire. One of the character's lives looked at is a neurosurgeon, Thubron used John Aggleton's research to help portray the character's thoughts on neuroscience. If interested in attending the talk please see the BNA events page to find more information about the place and time.